"Jose Mourinho Jr. will accuse Sam Allardyce Jr. of playing 21st century football." "Totti retires because he can no longer handle the pressure of being mayor, pope and Roma captain." 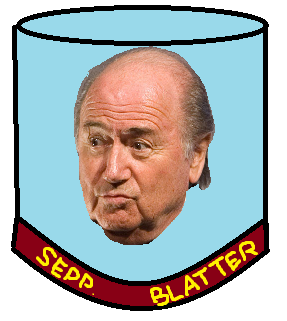 "Blatter's brain in a jar will still be in charge of FIFA." "Diego Costa will finally look his age." "England hopeful their squad will secure their second title at the 2174 Enceladus WC." 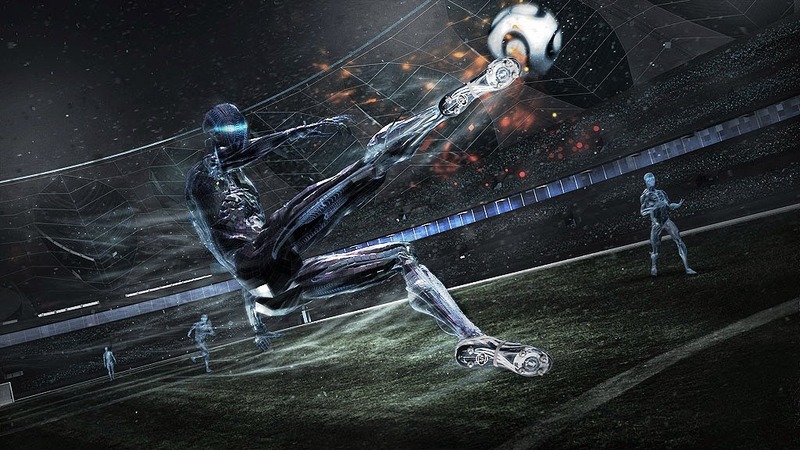 "The Inter-Galactic cup will be won by the Martians. Pluto will declare war after being ruled 'not a planet and therefore not able to participate'. Wenger will still be in charge of Arsenal, still not paying attention to on the pitch incidents." "It's Saturday 26th December 2105, and we're here on this hot winters day for the centuries old derby between Nottingham Forest and Derby County. Gamma readings are finally under 20 REMs so there's no need for the UV shield here today at the Nike McDonalds Aston Martin Anne Summers iPro stadium. Derby are without their top scorer Sarah Marshall today who's out with a glitchy bionic leg, whereas for Forest their Visionary creative midfielder prototype XIA2 makes his debut after being transferred from Skynet FC. Both teams look forward to a 300,000 virtual attendance as fans from both Earth and Mars tune in for what should be a thrilling encounter. We're joined here in our commentary hoverbox today by the late Robbie Savages brain, who has had over 100 years football commentary experience, yet still hasn't made a single correct prediction this season.